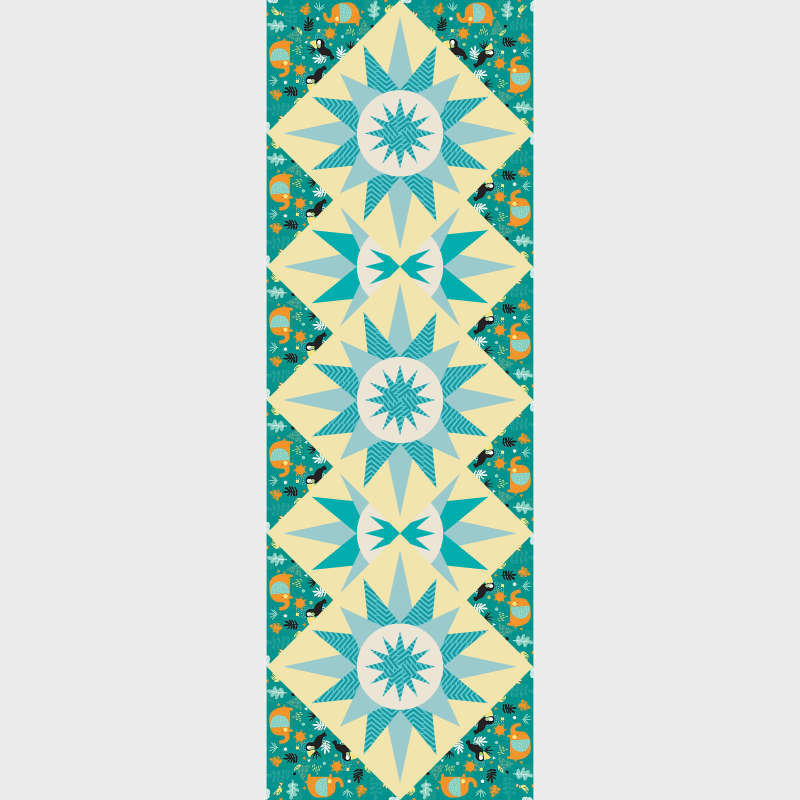 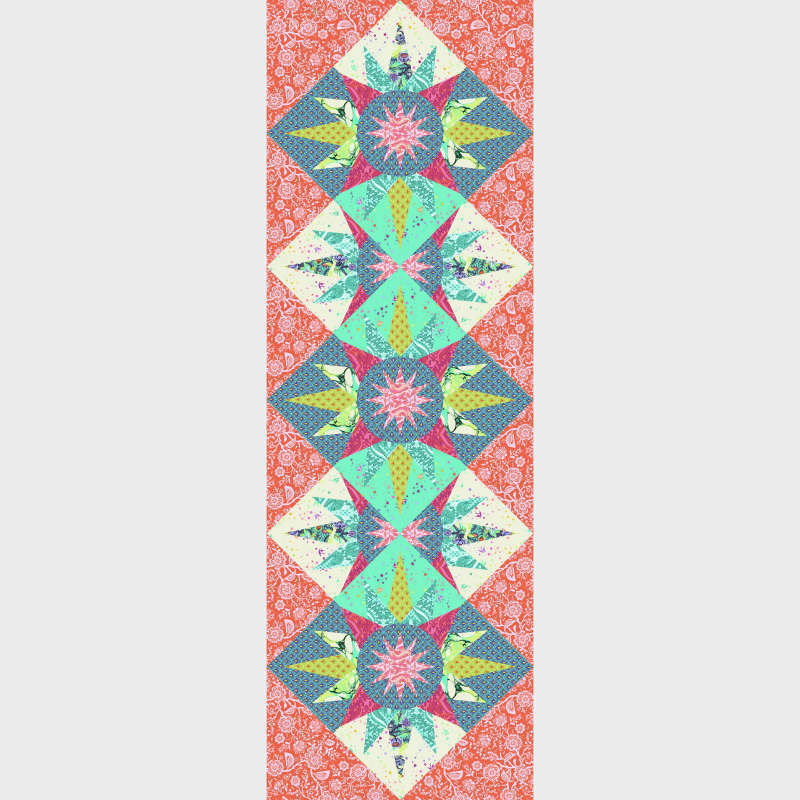 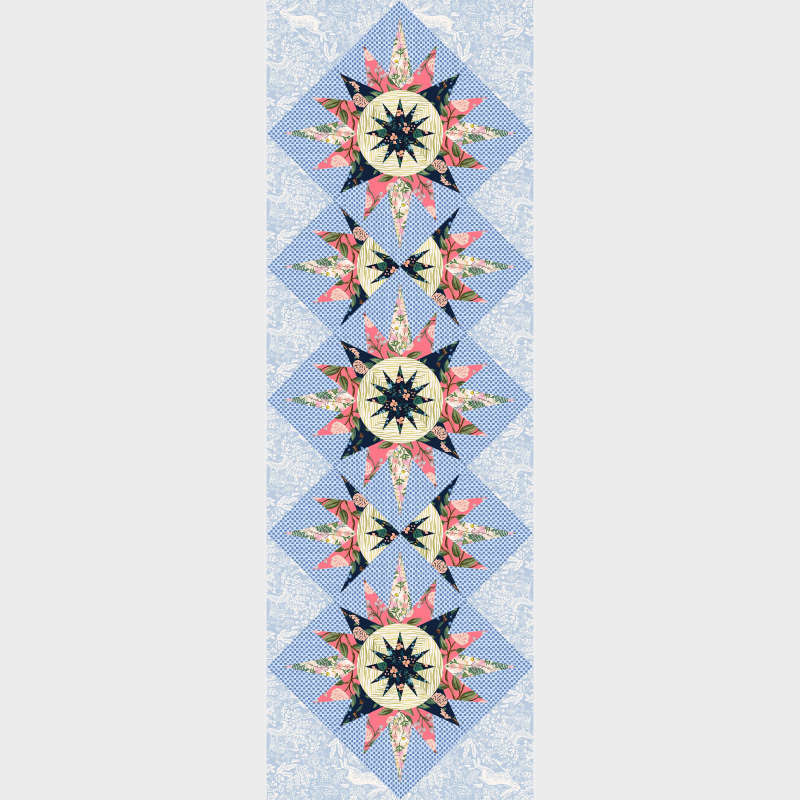 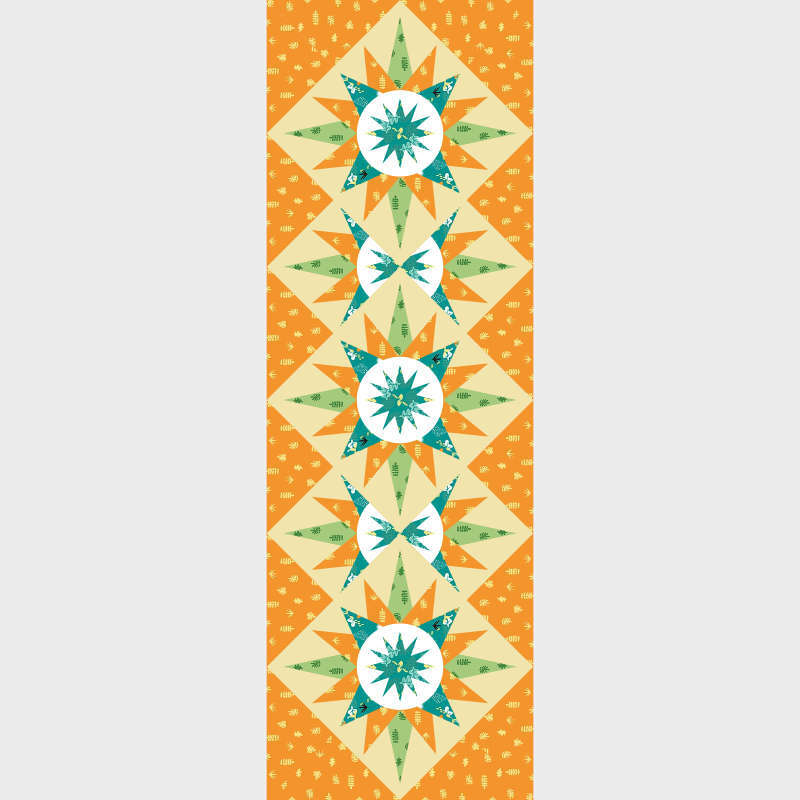 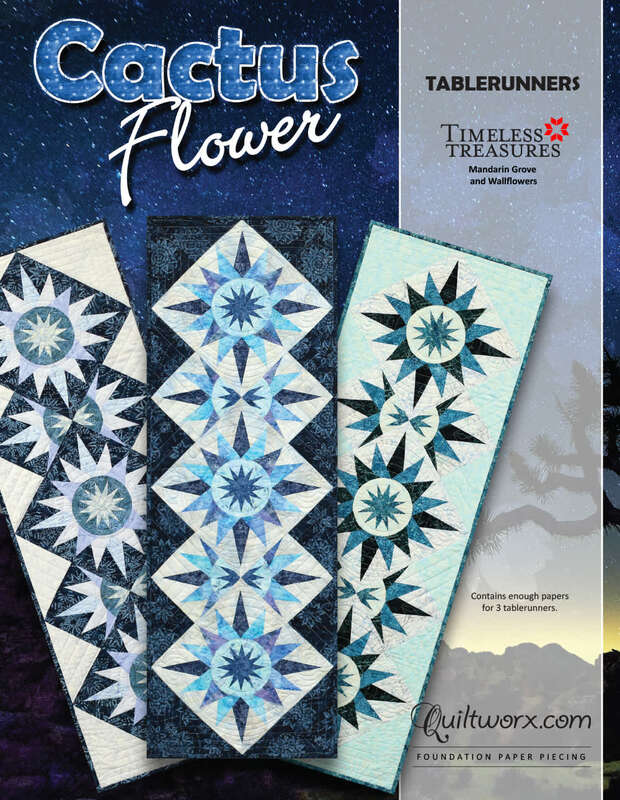 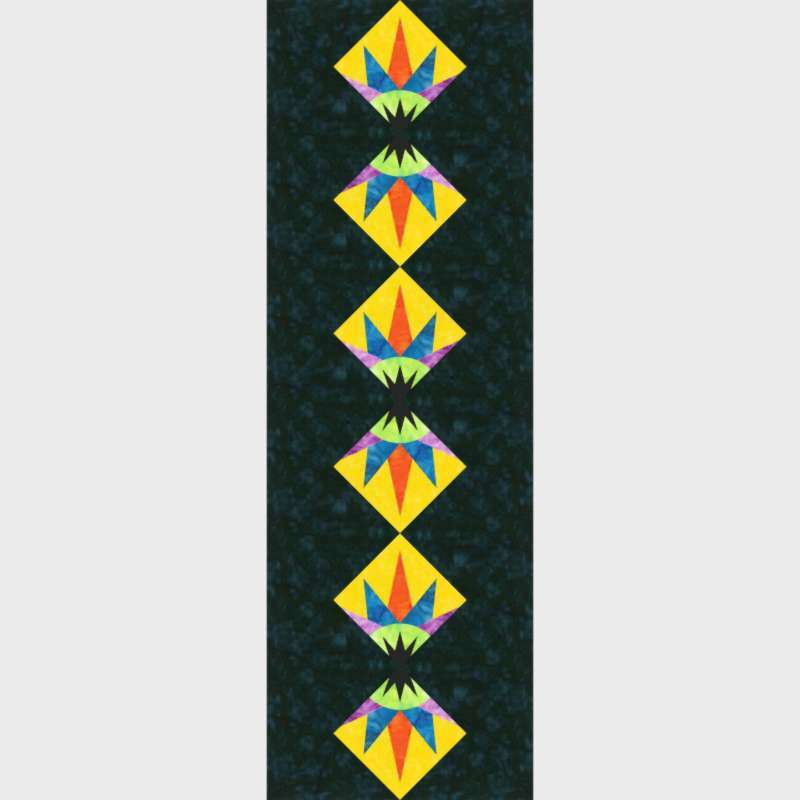 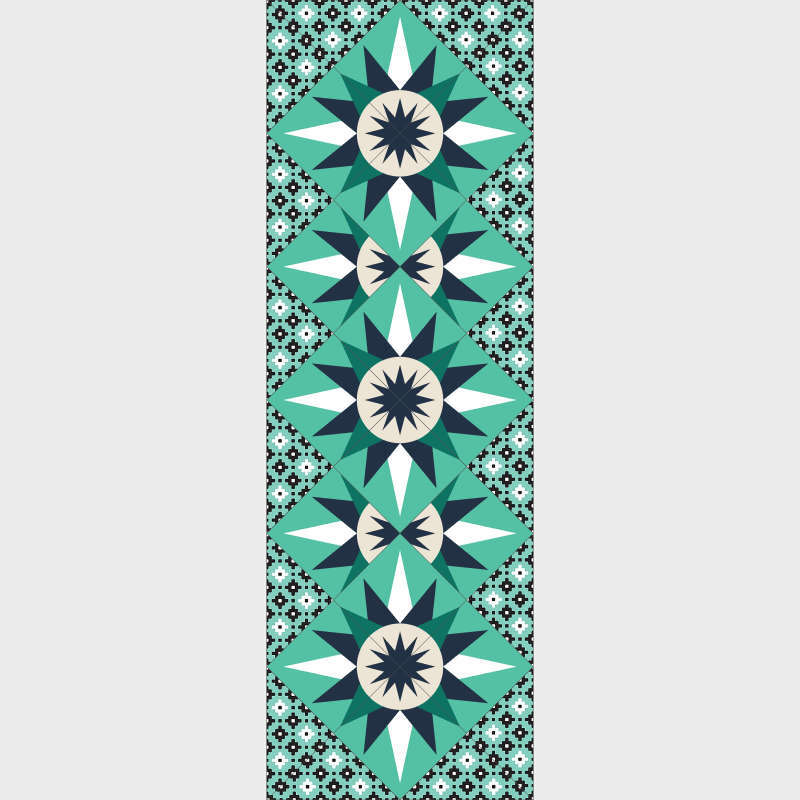 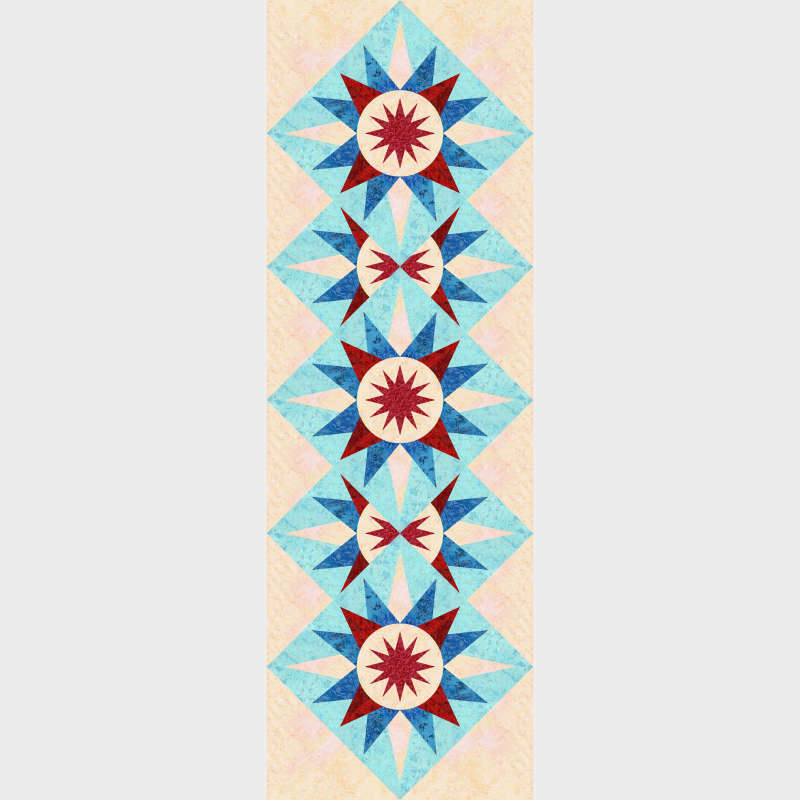 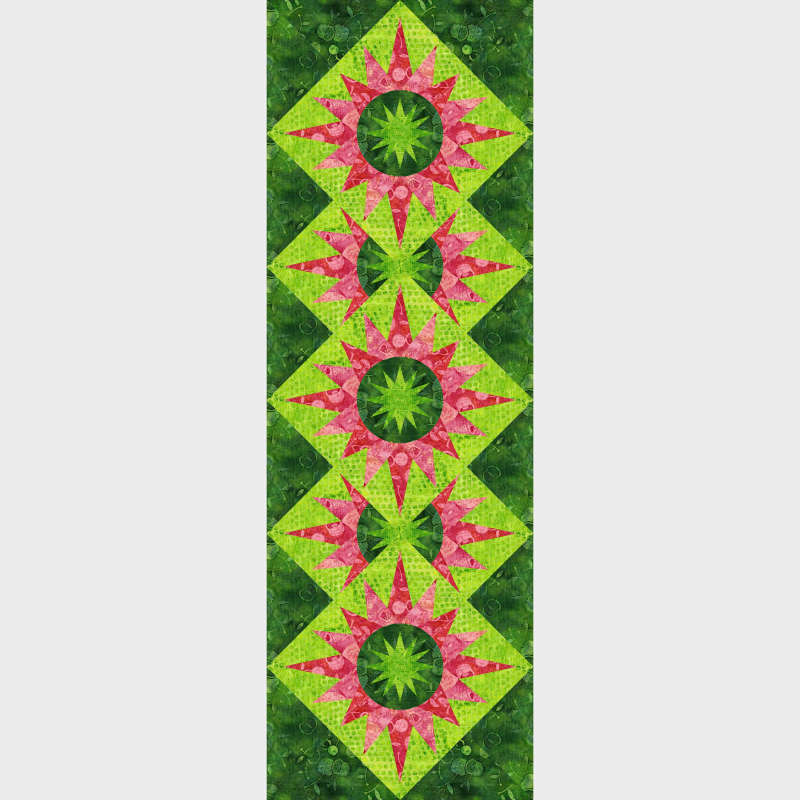 Customize your colorway for Cactus Flower Table Runner using fabric from your stash or ours. 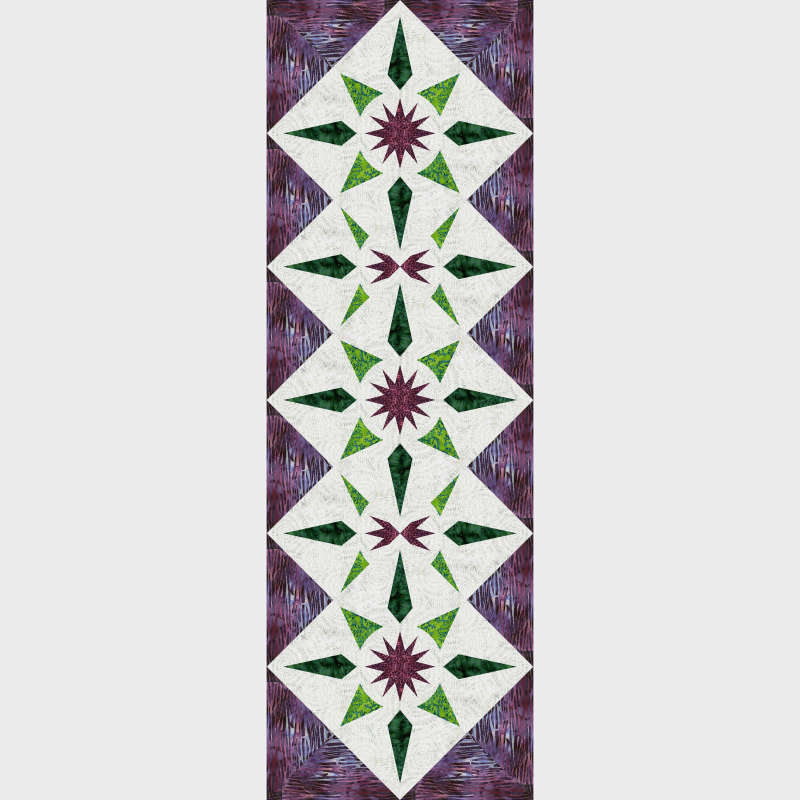 Quiltster shows you the look of the finished quilt before starting your project. 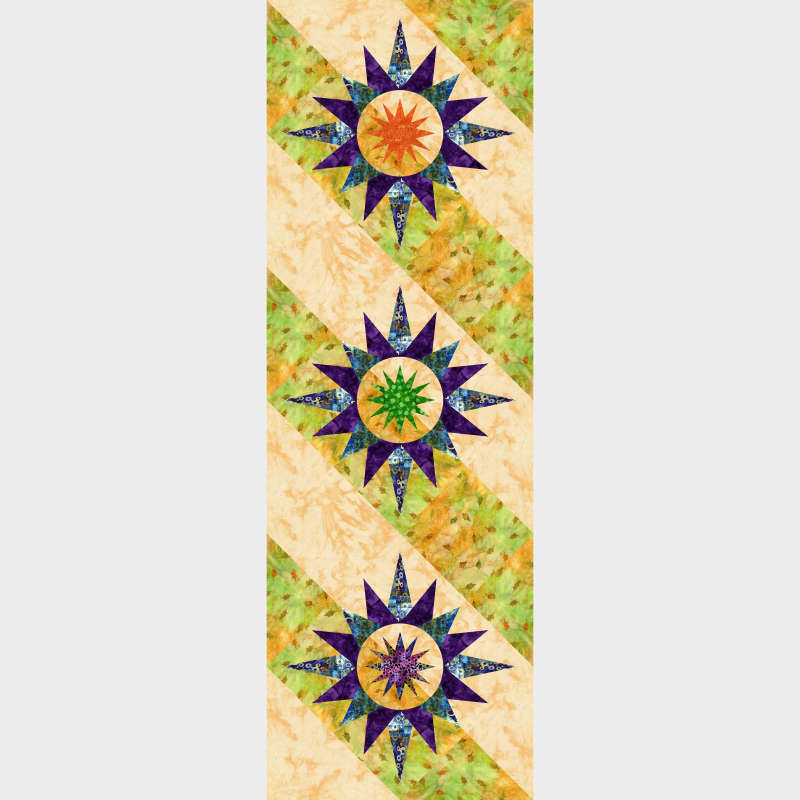 Join us and tell your story at Quiltster.com.